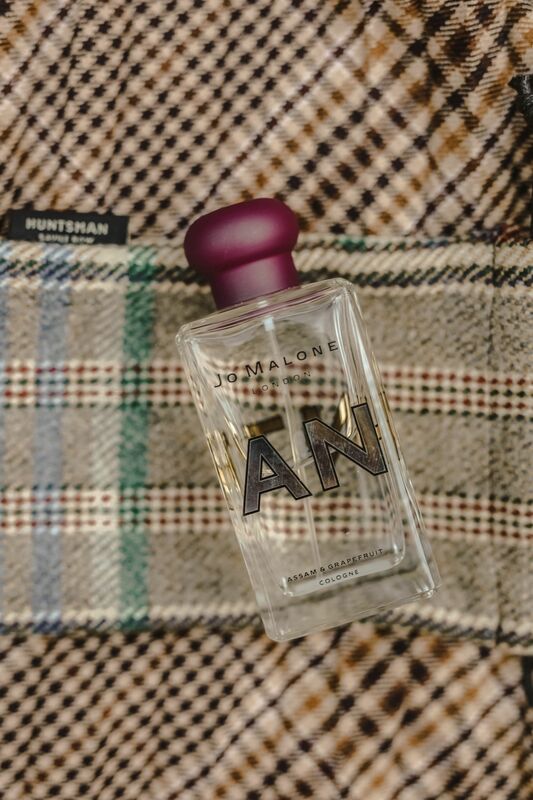 This is one of those moments when two prestigious and quintessentially British brands come together to create something rather epic – introducing the Huntsman Savile Row collection from Jo Malone. 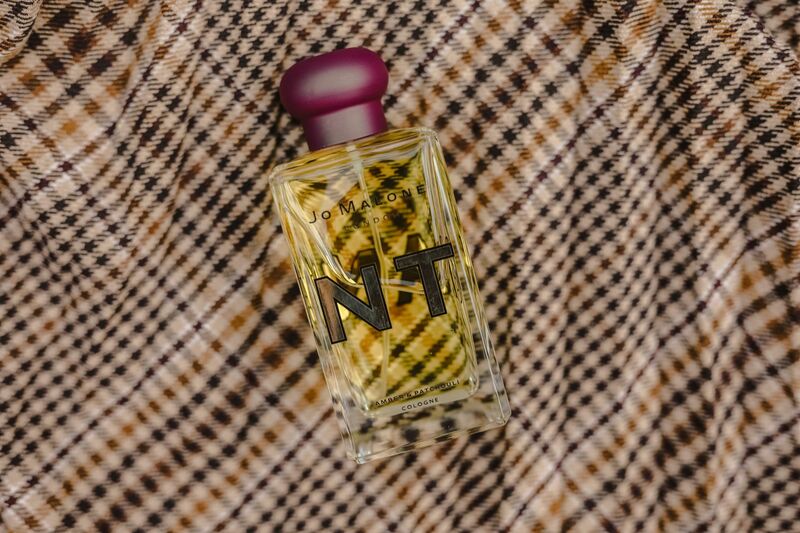 I wrote a fragrance post last week focused on woody scents and it’s great to see this theme continued within all four of these limited edition colognes. Woody fragrances could not be more perfect for the Autumnal months and will bring some much needed warmth to your outfits. 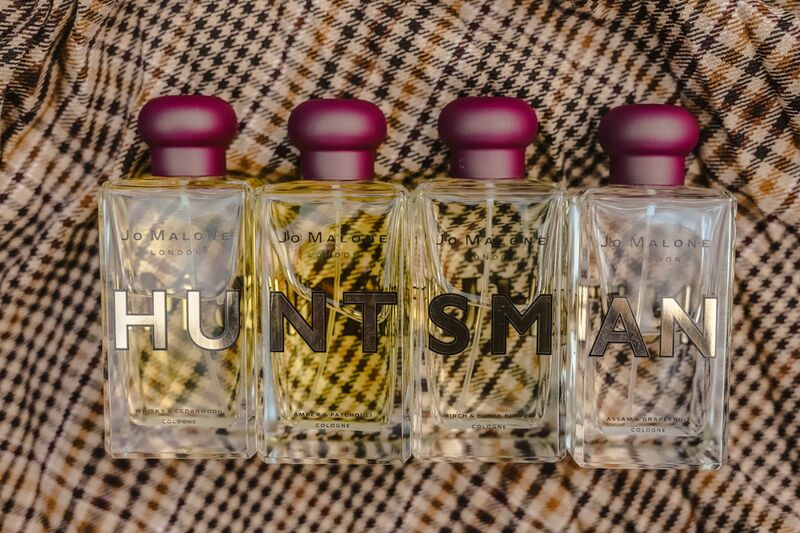 Here’s a quick summary of each individual scent and my view on the right occasion for each. Whisky & Cedarwood was previously a limited edition launch and one I became totally obsessed with. It’s great to see it return and I have no doubt this will be the best seller of the collection given it’s unique undertones, very reminiscent of a prohibition speakeasy with strong notes of whisky, spicy pimiento and warm cedarwood. *Wear this with a cashmere roll neck, velvet smoking jacket and jet black Chelsea boots for a night out with the lads. Decadent and warm, Amber & Patchouli is my personal favourite from the collection. I’ve become rather infatuated with patchouli in recent months, it’s an ingredient that’s still quite new to men’s fragrance and as a result really turns heads and can be rather intoxicating. 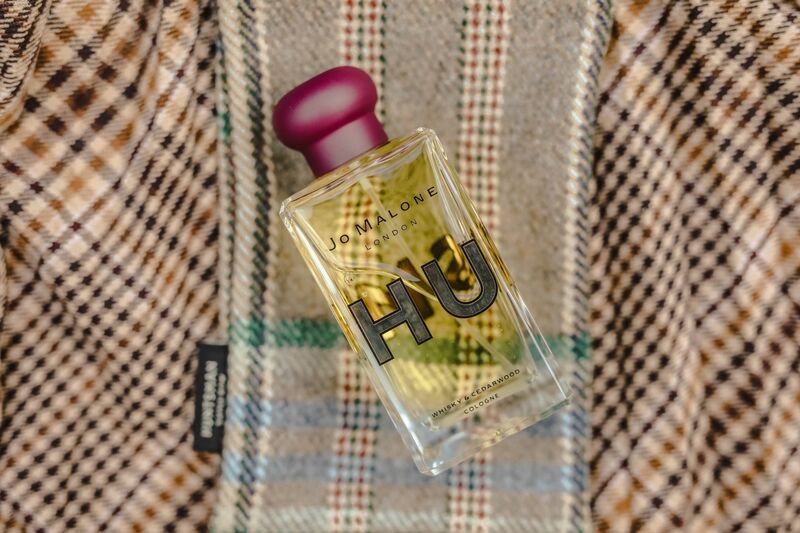 Overall this one’s a very sensual scent that’s well suited to date night with that special lady or guy in your life and remember to spritz on all the key pulse points for maximum impact. *Wear this with a crisp white shirt, double-breasted blazer and don’t forget the pocket square for the perfect date-night outfit. If the scent of Autumn could be squeezed into a glass bottle, this would be it. Birch & Black Pepper is crisp, woody and smoky all at the same time and it’s a scent that will allow you to blend into the surroundings. Ideal for Autumnal walks or a day at the rugby. *Wear this with a chunky knit and wax jacket for crisp Winter walks with the dogs. Fresh, fruity and ultra clean, Assam & Grapefruit is the most summery of this collection and the ideal refreshing number for those more casual outfits and laid back afternoons. The citrusy combination of grapefruit with the rather contrasting spiciness of black pepper very much reminds me of a morning cuppa and the two are not dissimilar in their warming and calming nature. *Wear this with the classic leather jacket and t-shirt combo for Christmas shopping! Why not layer these together for an even more unique scent? For more information on this limited edition collection or to buy, visit Jo Malone London, the perfect Christmas gift for the modern day gent! 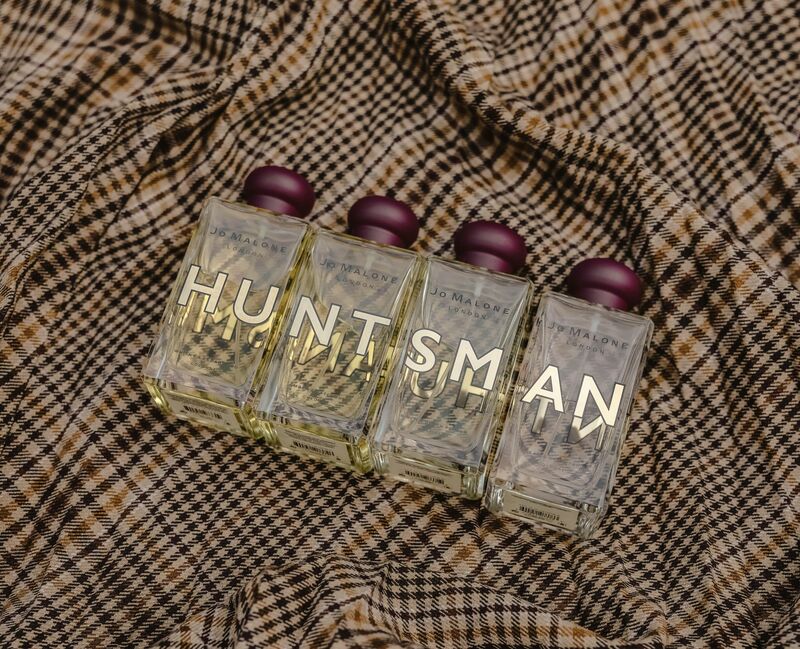 Which is your favourite scent for the Autumn months?